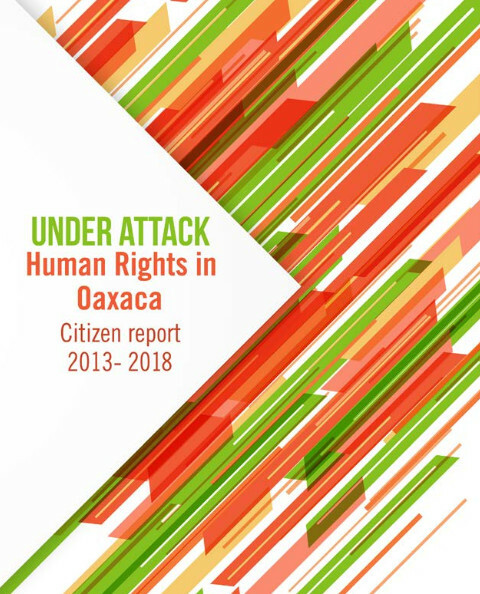 Attacks on human rights defenders have increased significantly in Oaxaca. Official data show at least 124 attacks against 76 human rights defenders between January and September 2016. Often, public authorities were the perpetrators of these aggressions. The dire situation continued last year, when 51 cases of physical aggression and nine cases involving the illegal detention of human rights defenders were reported. In 2017 it is believed that six Human Rights Defenders were assassinated in Oaxaca. Four of these took place under state guardianship, either in a municipal prison or while the individuals were being provided with protective measures. In 2018 another three homicides on members of the Indigenous Rights Defence Committee were committed. Attacks on human rights defenders are most commonly related to megaprojects and government reforms. In 2013 and 2014, Oaxaca was the Mexican state with the highest number of attacks against women human rights defenders. The number of attacks increased to 320 in 2016. The majority of identified aggressors are government agents. To date the State refuses to investigate or sanction aggressors against Human Rights Defenders in the judicial or non-judicial systems. Of the 46 grievances reported by human rights defenders from 2015-2017, only three have led to a judicial process and only one has resulted in an arrest warrant. Moreover, it has been noted that the cases of human rights defenders tend to be archived and ignored indefinitely. The government´s continuing inaction demonstrates its blatant disregard for the security of human rights defenders. In Mexico in general and Oaxaca in particular, the goals set forth in the 2013-2018 National Development Plan have more often than not exacerbated the human rights situation, as they have been imposed in an authoritarian manner. This was the case for the educational reform, whose implementation in Oaxaca led to the firing of approximately 1,755 teachers, as well as the arbitrary detention of leaders of the National Education Workers' Union. Experts note that the educational reform approved by the Congress of Oaxaca in 2016 is more accurately described as a labor reform that violates workers’ rights. Authorities did not even take into consideration the alternative educational plan proposed by the teachers’ union. During this same period, the Oaxacan government, responding to pressures from civil society, created a Commission of Truth with the aim of investigating the events that led to serious violations of human rights between 2006 and 2007. In February 2016, the Commission presented its final report identifying perpetrators and the mechanisms of repression they used, and establishing criteria for the reparation of damages. However, no further investigations have been carried out to date. In 2014, the Congress of Oaxaca was presented with a proposal for constitutional reforms regarding the rights of Indigenous and Afro-Mexican peoples, who suffer exclusion from legal, political and economic structures as well as dispossession from their lands. To date law-makers have failed to approve this initiative. In short, the current government of Oaxaca has taken a step backwards on fundamental public policy issues, demonstrating a blatant disregard for human rights. It does not bode well that the State Development Plan approved in 2017 was developed without the participation of civil society, which has criticized its inconsistencies and insufficiencies. The Universal Periodic Review (UPR) is a mechanism of the United Nations (UN) Human Rights Council, established in April 2008. 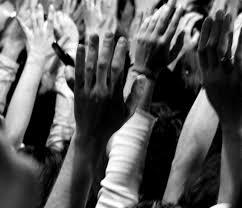 Its purpose is to examine human rights practices in the member countries of the UN. Mexico was previously evaluated in 2009 and 2013, and will be evaluated for the third time in November of 2018. In the 2013 evaluation, Mexico received recommendations on the following topics: violence against women, human rights defenders and journalists; the effectiveness of mechanisms for the protection of these vulnerable populations; forced disappearance, torture and the criminal justice system; migration; Indigenous peoples; the rights of children and adolescents; legislative harmonization and the signing of international treaties. This pronouncement is the result of the gathering against mining in the Central Valleys of Oaxaca that took place in San Antonino Castillo Velasco, Oaxaca, on July 22nd, 2018. There, the participating communities, organizations and collectives made the decision to form an Assembly of [Oaxacan] Central Valleys Against Mining as a force to combat mining interests and projects in their territories. 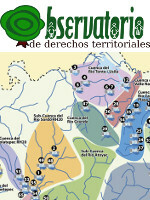 The original in Spanish was published by El Colectivo Oaxaqueño en Defensa de los Territorios and can be found here. Translation by Voices in Movement. 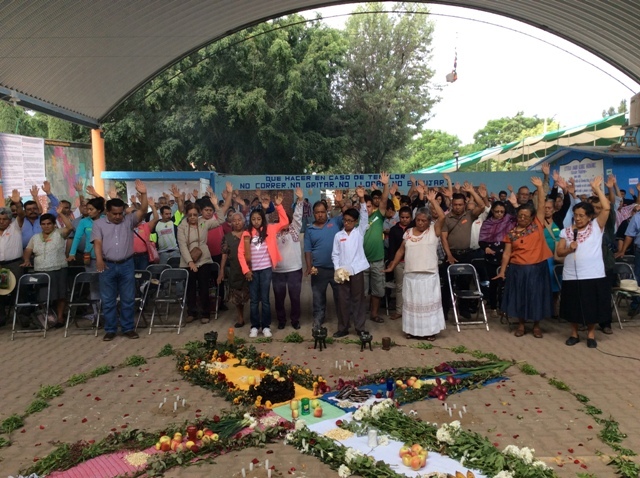 Thirty Indigenous and campesino communities that make up the Valleys of Tlacolula, Ocotlán, Ejutla, Zimatlán and Miahuatlán, along with 25 organizations, gathered in San Antonino Castillo Velasco, in the mark of the Statewide Day of Rebellion against Mining. We have decided to categorically reject whatever politics or project that harms community life, our social ties, the environment, our normative systems and our territories. We denounce that for more than ten years our territories have been concessioned to different mining companies without our consent. At the moment, 90,000 hectares of the Central Valleys of Oaxaca are in danger, principally due to mining exploitation by the companies Fortuna Silver Mines and Gold Resource Corp. This Sunday, nearly 88 million voters will head to the polls in what has been called the biggest election in Mexico’s history. 3,416 positions will be determined, including the president, governors, mayors, and representatives. From Oaxaca, Services for an Alternative Education A.C. - EDUCA reflects on what’s at stake. 1. Whatever the outcome of elections on July 1, this political process will be remembered for high levels of conflict, social polarization and violence. Political violence has reached alarming levels: since the beginning of the electoral process, 132 people linked to political parties or groups, including 48 candidates, have been assassinated, compared to 9 during the last election season. Oaxaca is one of the states where the greatest number of crimes have been committed: according to Etellekt Consultants, as of June 3 Oaxaca was in second place in terms of electoral violence with 18 people murdered, preceded only by Guerrero with 24 assassinations, not to mention 6 additional homicides in recent days. 2. In the case of Oaxaca, elections take on a special significance. The state has been often served as a social laboratory in terms of community organizing, social conflicts, and the exploitation of natural resources. Oaxaca is characterized by a high number of socio-environmental conflicts due to the implementation of projects such as mines, pipelines, hydroelectric dams, and wind farms, as well as the operation of a Special Economic Zone in the Isthmus of Tehuantepec.